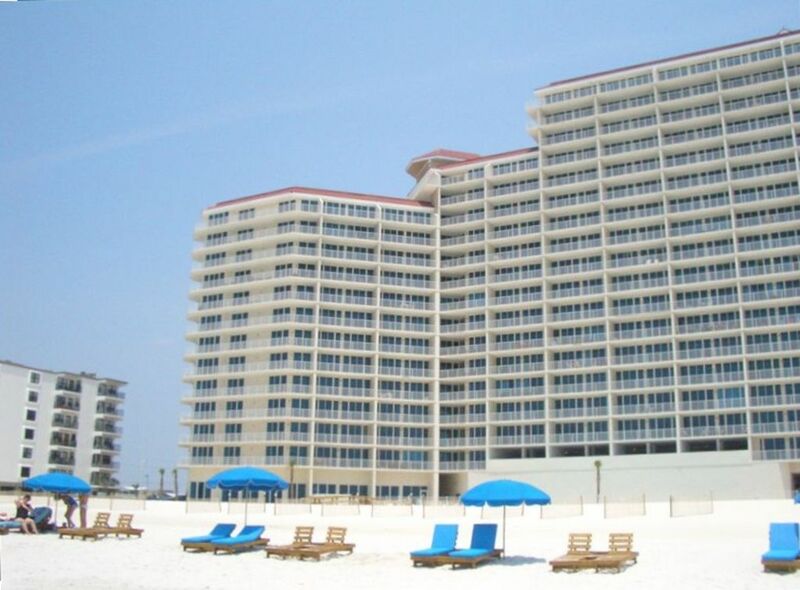 Gulf Shores condo for rent at Lighthouse. There's is no experience on the beach that compares to the Lighthouse Condominium complex when it comes to gulf-front resort homes in Gulf Shores. As you make your way to Pleasure Island, the Lighthouse Condo will beacon you and your family to spend your Gulf Shores vacation there. The community has resort-style amenities are 2nd to none, with 2 Gulf-front pools, one zero entry pool with spouting water fountains that kids just love....so much more, discover why the Lighthouse offers the best a beach vacation! Details: 2 BR, 2 BA Resort Property with 1,400+/- square feet. Caribe condo for sale in Orange Beach Alabama. Exceptional views at this Gulf Coast residence with beautiful new tile flooring in the bedrooms and top of the line furniture on the private, spacious balcony. Stainless steel kitchen appliances and granite counter-tops throughout make this condominium home a great buy! Community amenities include tennis courts, a lazy river, indoor & outdoor pools, a workout facility, hot-tubs, sauna, boat slips, pier, putting green and more! Don't miss this one!